Have you ever noticed that some people can detect a weird smell in their urine after eating asparagus and some can’t? No? Well, you should be. At least that’s the attitude of online DNA testing service 23andMe, which is back in business today. The company promotes their mail-in saliva tests as a way to detect indicators for various genetic traits, ancestry, dietary reactions and carrier status for many common diseases. One of the top listed traits (alphabetically) is “asparagus odor detection,” which most certainly refers to a unique ability for some people to make and detect the foul odor associated with the vegetable in urine. However, in 2013, the Food and Drug Administration balked at many of the claims made by the company with regard to their disease detecting accuracy. Some of the listed ailments the tests claimed to diagnose were not confirmed as being traceable through a saliva test, and the FDA sent a letter directing the company to stop sales. 23andMe’s website and services page have since been amended to only include results on illnesses that comply. The kit sells for $199, and includes a barcoded vial that you spit into and return, with your full line of test results available via their website in six to eight weeks. 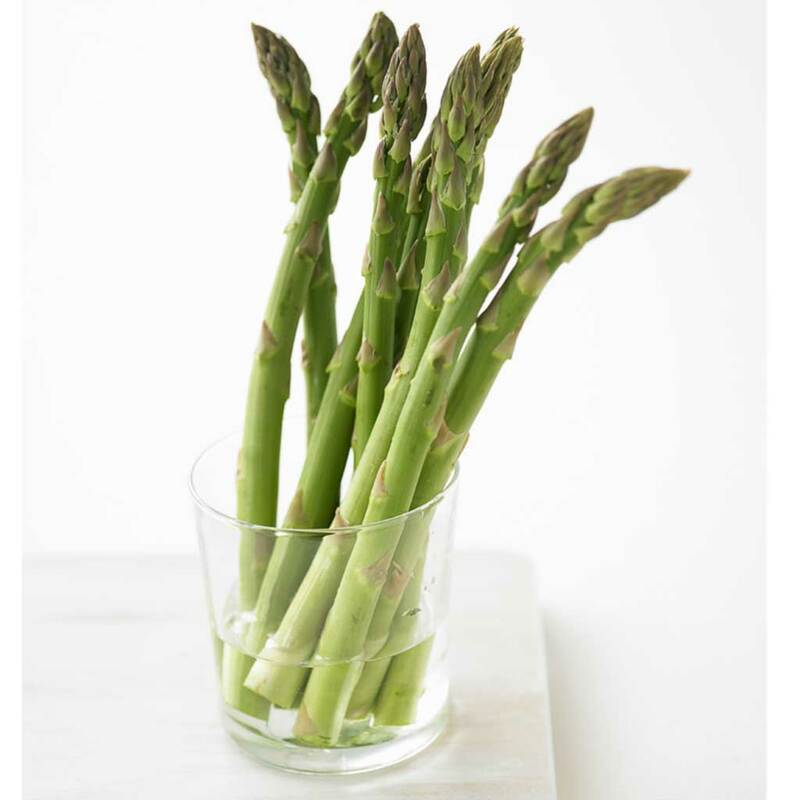 Of course, if that asparagus question is going to keep you up at night, you could save the $199, invite a bunch of (very) close friends over for an asparagus dinner and then head to the bathroom together. On second thought, that sounds like a really weird party. Maybe consider shelling out for the test.